The Shoong Family Chinese Cultural Center is a Chinese school in Chinatown. It was started by Joe Shoong in 1953, and is still largely supported by the Shoong Foundation. 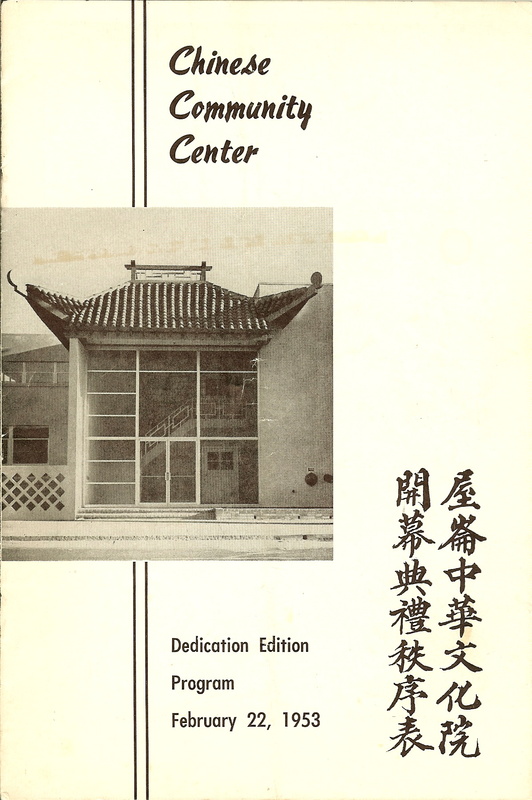 It was originally called the Chinese Community Center and was dedicated on February 22, 1953. The school is at 316 - 9th Street. The school includes K-9 for the regular school, and K-6 in a special weekend-only program.